Does anyone know when they historically started using the common Ashkenaz Torah ornaments like: Crown, Breast Plate, Meil. Also, when did the custom of Sefardic communities start to have a Torah placed in a special box. When did these two differing customs evolve? Does anyone know of a sefer in Hebrew or English which explains everything about the Torah also on a historical perspective. 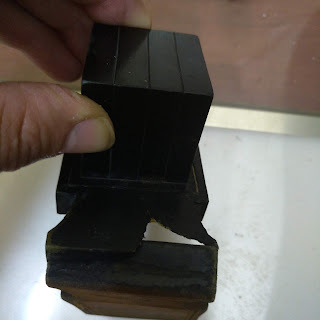 Pshat of Gemara end of Megila that the Sefer Tora was kept in a box - reminds the Sefardic custom of keeping the ST in a box. Seems that the Me'il of ashkenazic custom is a newer variation. 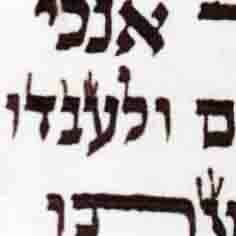 The citation which R. Moshe brings is in Gemara Megillah 26b were it describes a Torah Scroll kept in a tik (box). In addition, there recently was discovered an ancient synagogue in Dura-Europos (Syria) which was destroyed by the invading Persians around the year 250 CE. The synagogue contains many murals among which there is one with a Sefer Torah in a Tik. However, this tik is different in configuration to that currently used by Jews of Middle-Eastern descent. The idea of the vestments of the Sefer Torah paralleling that of the Kohen Gadol is rather new, as it doesn't appear in our earlier Rabbinic literature. However, from time immemorial, they have also been dressed like a bride or royalty. This was the case in Spain, Italy, and Europe. In addition, one of the oldest articles is the mitpahat (wimple). This is already attested in the Mishna, Kelim 28:4 where it discusses whether one can use of figures/illustrations in the wrapping of our Torah Scrolls. 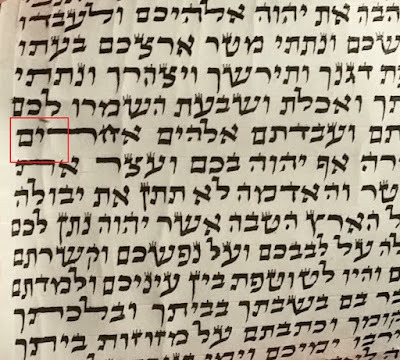 Interestingly, although the common understanding of Mitpehot is bands or wrappers for Sifrei Torah, there are also those who understand Mitpehot to refer to actual cases.